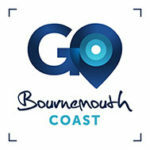 Go Bournemouth Coast – Explore Bournemouth’s coastal areas in our amazing new Augmented Reality App for iOS and Android! Explore Bournemouth’s coastal areas in our amazing new augmented reality treasure hunt. 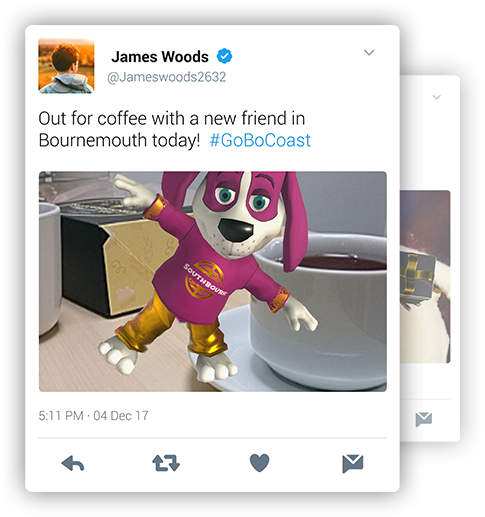 Unlock virtual characters and share your creations on Twitter or Facebook with #GoBoCoast to be in with a chance of winning prizes. Discover Bournemouth’s Coastal Areas and local businesses through an Augmented Reality App for iOS and Android! Visit participating retailers to find and scan the ‘GO Codes’ scattered around Bournemouth’s Coastal Areas. 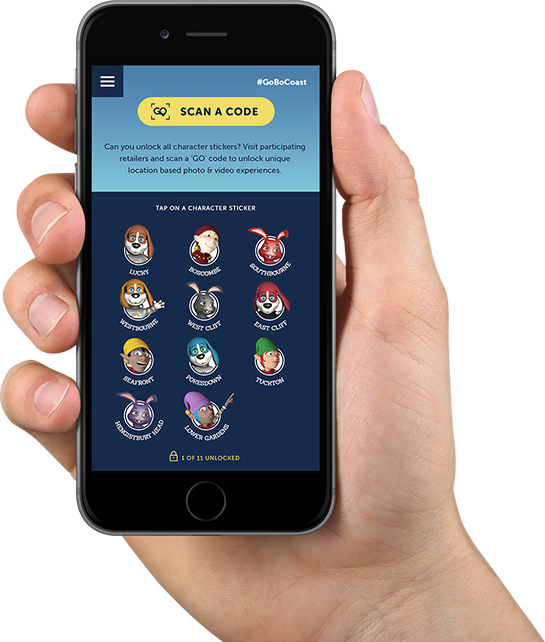 Unlock virtual character stickers at each location to position on screen and capture alongside you or a friend. 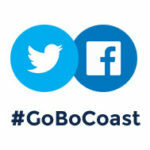 Share your photo & video creations on Twitter or Facebook* using #GoBoCoast to be in with a chance of winning a prize. Take part in the competition for a chance of winning fantastic prizes! 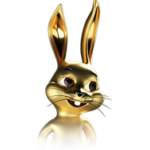 *Ensure you choose the public post option for Facebook to be eligible to enter the competition. Visit one of our Go Bournemouth Coast participating retailers. Download the app for free at either of the stores below. Visit the Android app store.